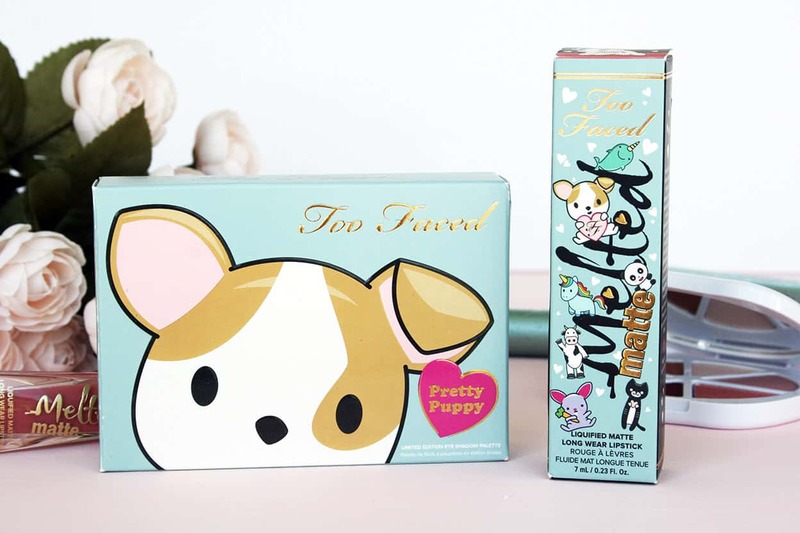 Too Faced recently launched 3 new additions to their Clover Collection, which features products inspired by Clover the chihuahua. 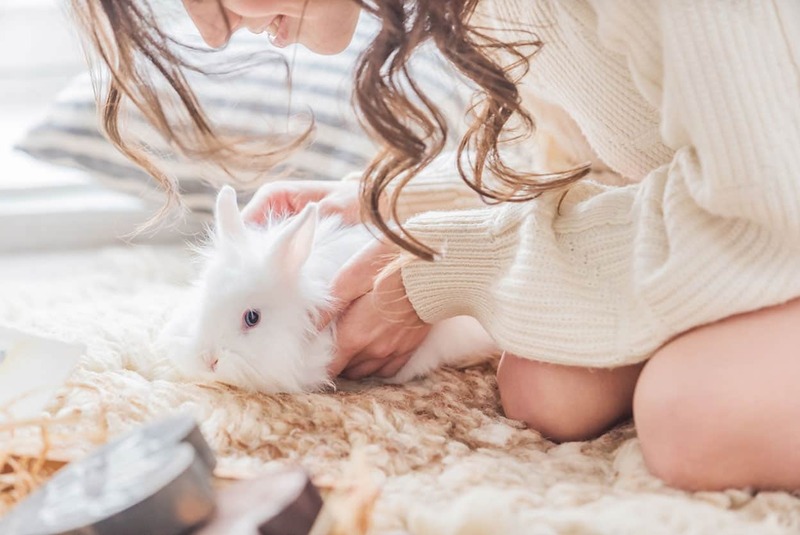 Clover is the Too Faced co-founders’ puppy, and also the brand’s mascot! 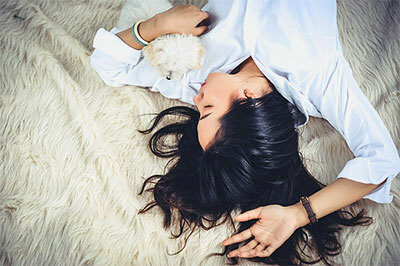 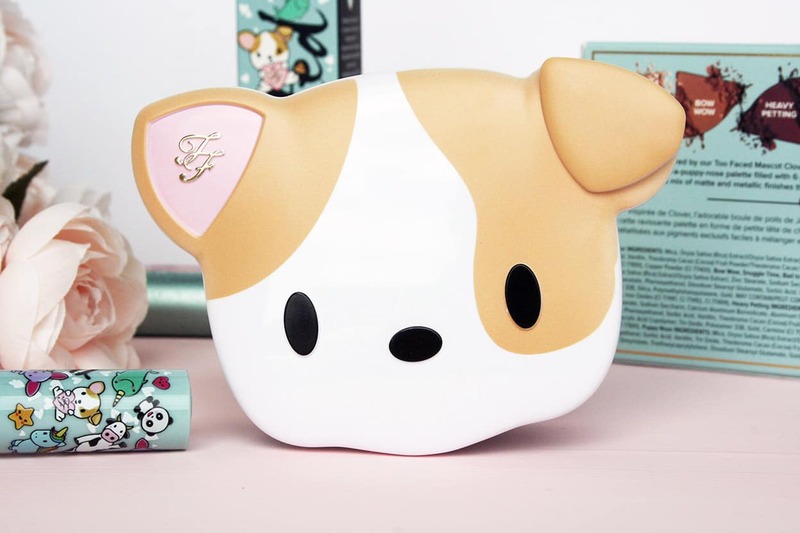 The new products include the Pretty Puppy Eye Shadow Palette, the Melted Clover II Liquified Matte Long-Wear Lipstick, and a cute Stuffed Clover toy. 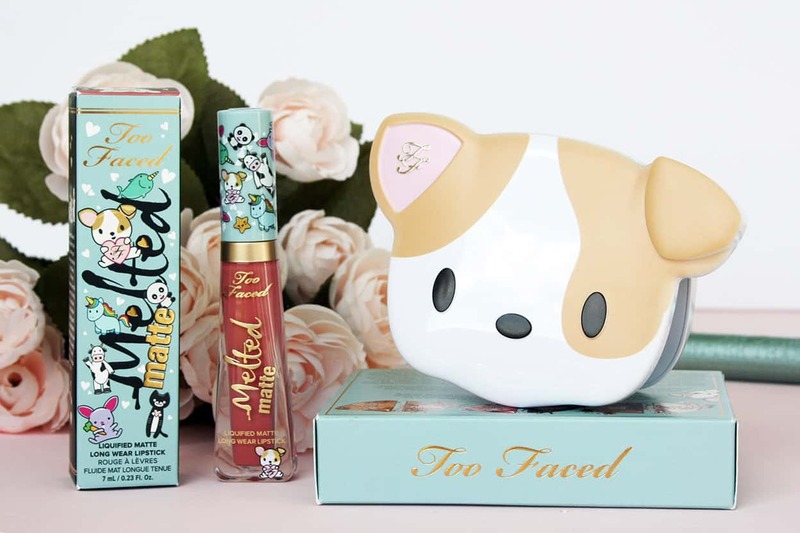 But this collection is more than just adorable — to celebrate the launch, Too Faced is donating $150,000 to Best Friends Animal Society, an animal rescue and advocacy organization with spay neuter, trap neuter return, pet adoption and no-kill programs. 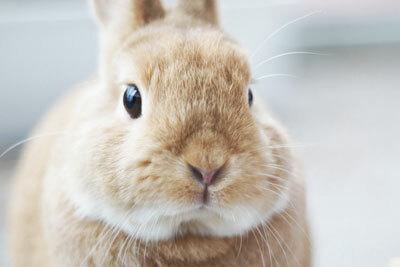 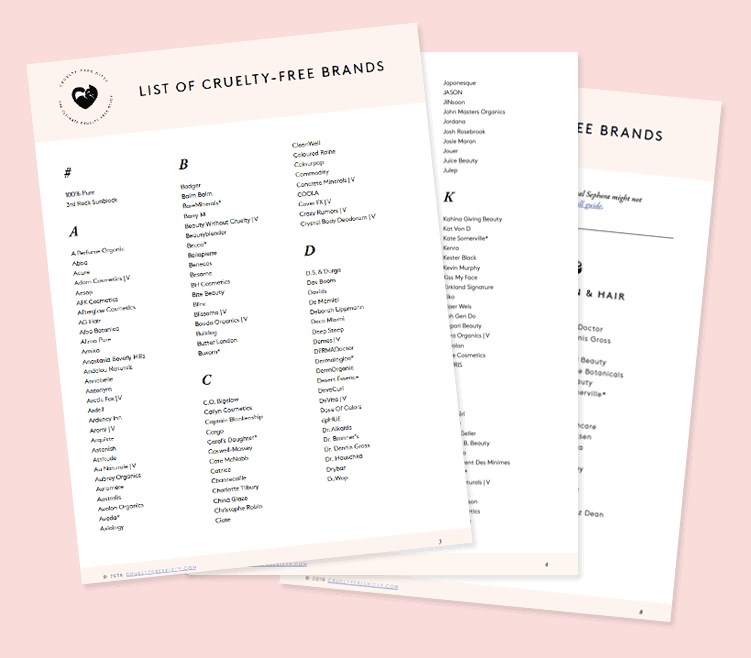 As part of their last Clover Collection launch in 2017, Too Faced has already donated $250,000 to animal charities like RedRover, Oceana, and Jameson Animal Rescue Ranch. 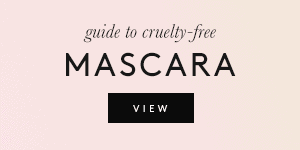 “We’re going to save animals while we make you pretty!”, announced Jerrod Blandino, one of Too Faced’s co-founders. 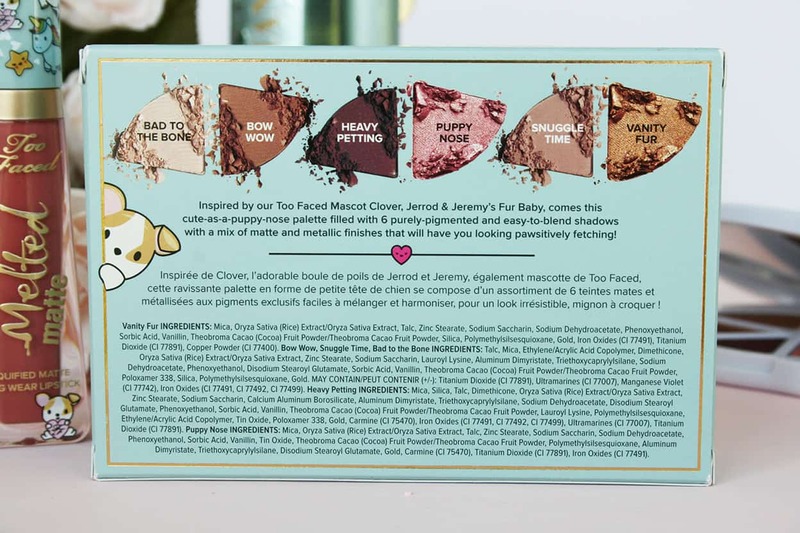 The Pretty Puppy Eye Shadow Palette ($28), which is shaped like Clover’s face, contains six neutral eyeshadow shades in universally flattering warm and cool undertones. 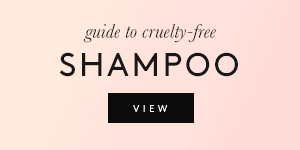 This product is not vegan as it contains carmine. 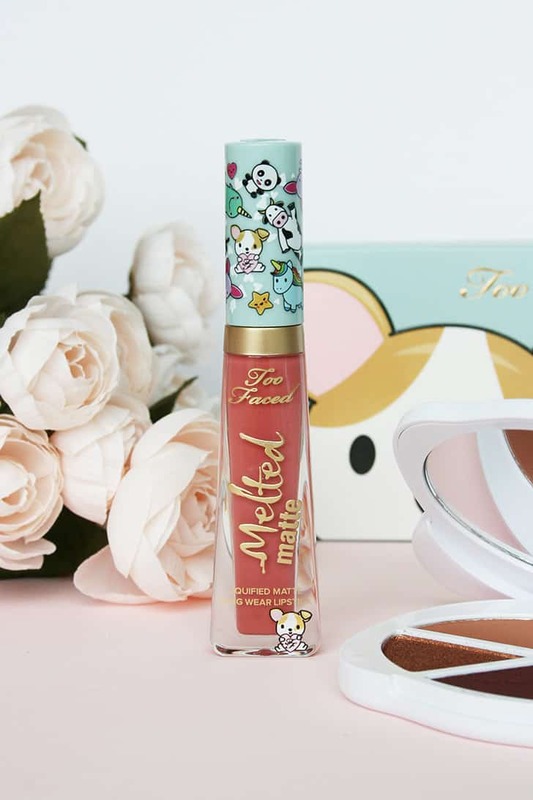 Melted Clover II ($21) is a long-wearing liquid lipstick in a “blushing peach” shade, which is a pretty warm tone to complement the dusty rose color of the original Melted Clover Lipstick. 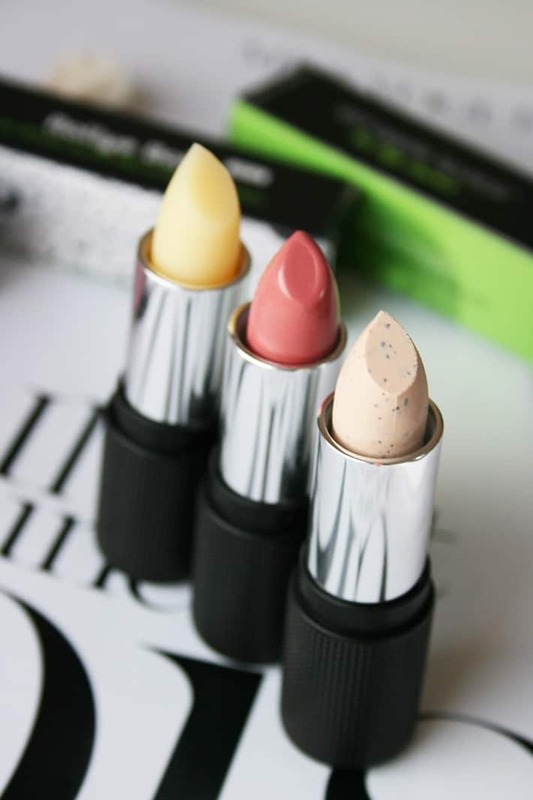 Both lipstick formulas are 100% vegan. 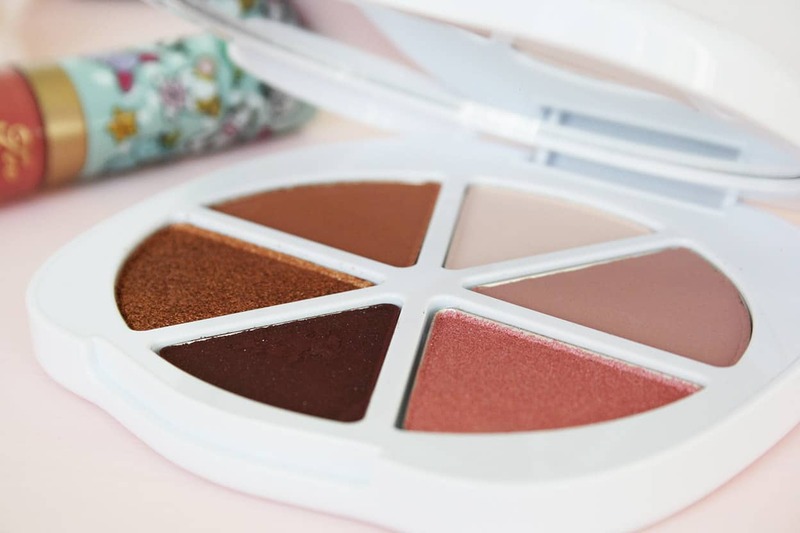 The collection also features the Clover Eye Shadow Palette, which contains 18 brand new shades that come in both neutral and fun, colorful shades (such as a fushia pink, a deep yellow, and a classic Too Faced purple shade). 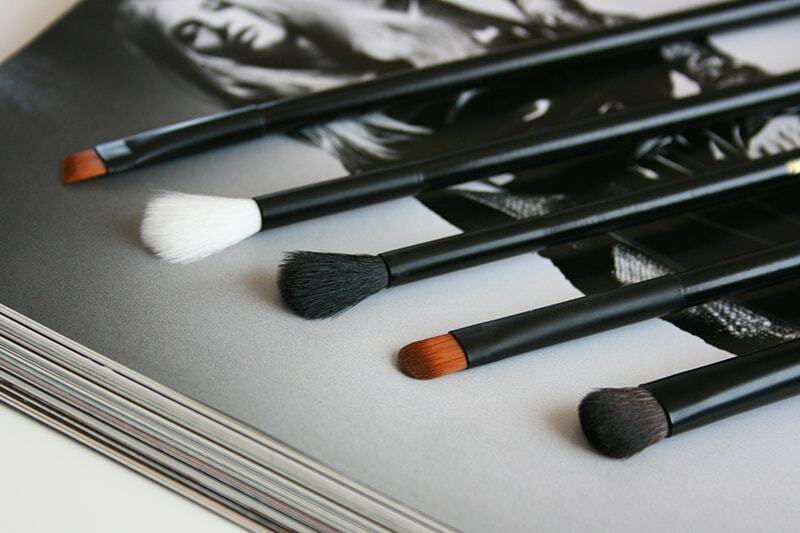 This palette can help you create any look, from glamorous to creative to everyday. 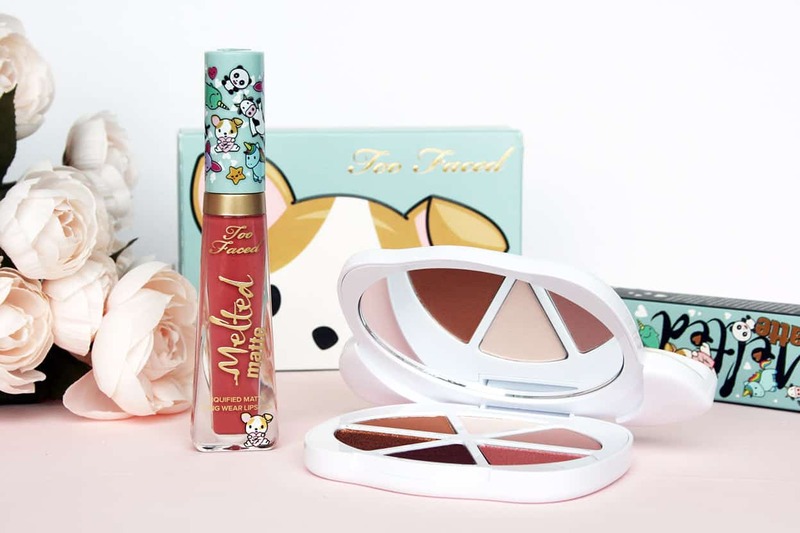 The Clover Collection can be purchased online from Too Faced and you can click here to view the full all the products. 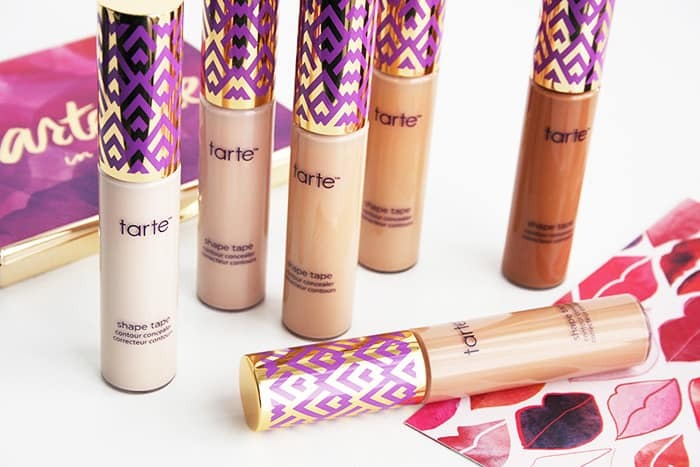 This collection is Limited Edition, so go check it out while you can! 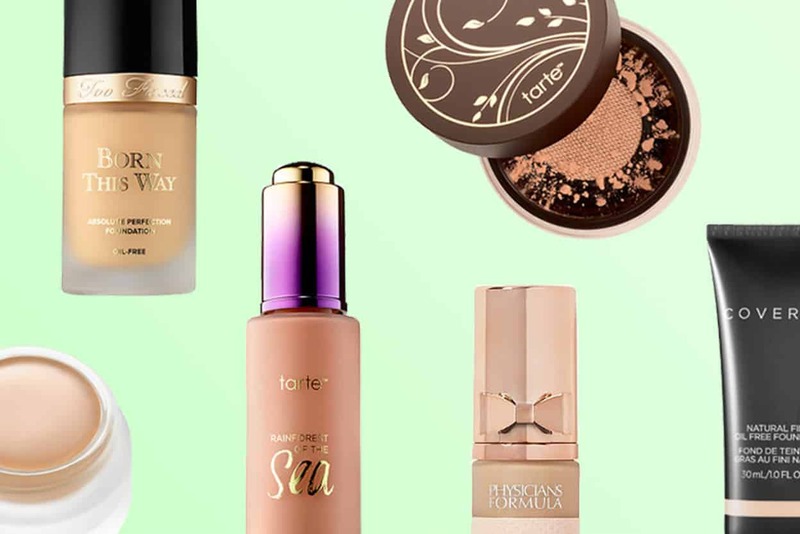 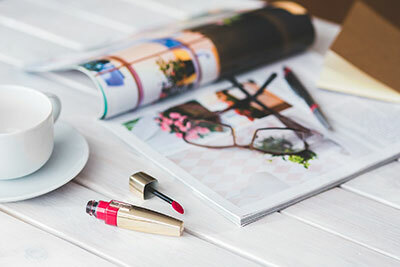 This post is a paid collaboration with Too Faced and includes affiliate links. 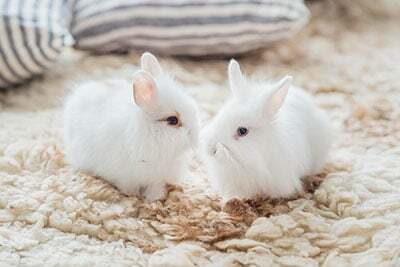 Oh wow this collection is just too adorable for us to handle, Too Faced have outdone themselves again! 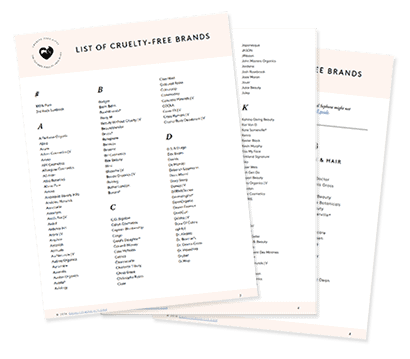 Just goes to show that you don’t need to conduct animal testing to make high quality products, and companies who refuse to become cruelty-free are losing a very passionate and profitable market of our beauty community.